The Upper School E.A.C (Environmental Action Club), lead by Ian Van Wert has already been hard at work. 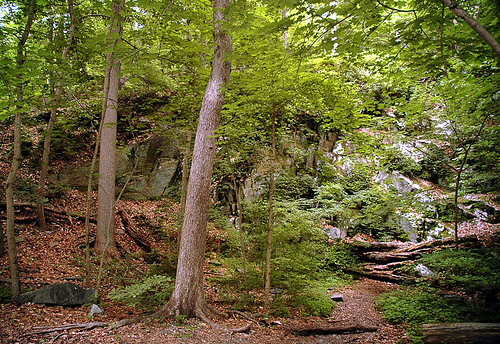 The E.A.C has continued the tradition of a Wissahickon woods clean up; The E.A.C has also decided to sponsor a ‘’reduce your carbon footprint’’ week. They are promoting the dos and don’ts of composting and are also considering a battery-recycling program. The Middle School E.A.C has a large agenda for the coming year as well. Tara Goss is leading the E.A.C and has come up with multiple projects. The E.A.C is planning to make videos and songs on how to compost. Also, they are trying to get funds for planting trees. Surveys are being passed on why or why don’t people compost. For the future, the E.A.C is going to tell us why birds and their habitat are so important.